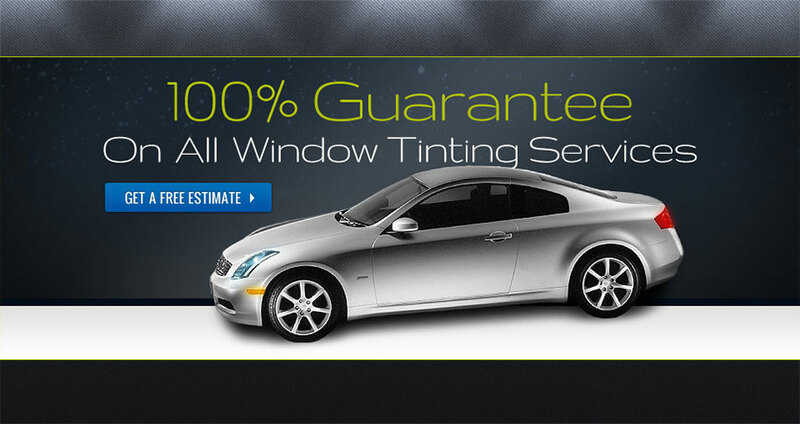 Professional quality window films instantly add a unique, custom look to any vehicle. 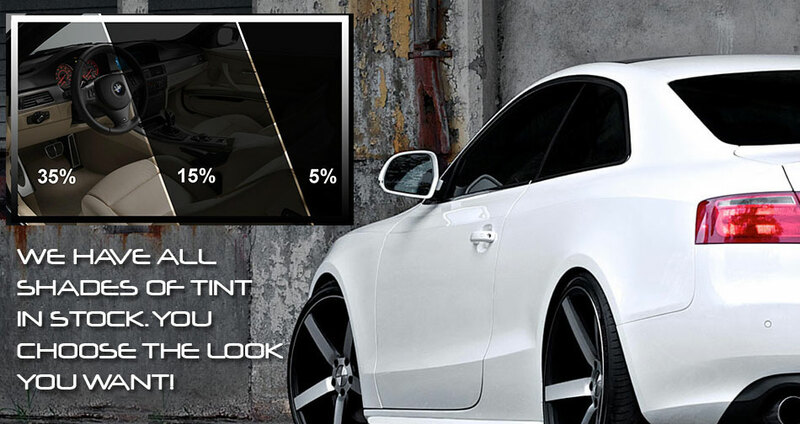 Today's window films come in a wide range of colors and shades. This makes the selection of one to properly compliment your vehicle fairly easy. 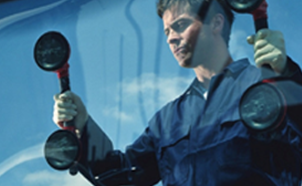 Window films are engineered and manufactured to reject nearly 100% of harmful ultraviolet rays. Not only do window films provide sunscreen-like protection for you and your passengers, they also provide the same protection for the leather or fabric upholstery inside your vehicle. Window films have been proven to greatly reduce the amount of fading and will prolong the life of your vehicle's interior. 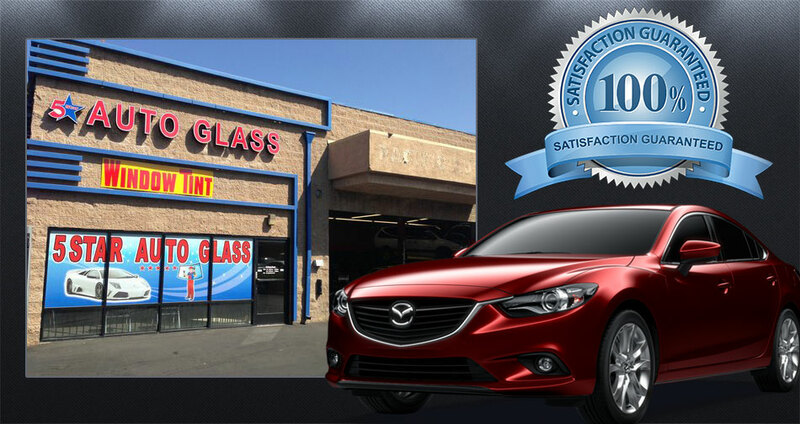 Window films are also designed to reflect a majority of all solar energy, allowing the vehicle's cooling system to run more efficiently and making the inside of your vehicle much more comfortable on those hot sunny days. See a list of our services here. Available for all Car's, Trucks, and SUV's. Call us or stop by for a quick free quote. At 5Star, we make sure we use only the best material. We are proud to be an authorized dealer for 3M Window Films, the leader in the industry. Check out our Official Facebook site and see what all our satisfied customers are saying. Check in to recieve a coupon or unlock specials and more savings.